Be Free For Me Blog » Blog Archive » Oh, Do You Know the Muffin Man? « 1,000 Places To Eat At Before You Die – Nominate Now! One of the things I crave the most since being gluten free are english muffins. The kind that has creeks and crevices that grabs a hold of the melted butter. The kind that is crispy on the outside and soft on the inside. The kind that looks and tastes like an English muffin and not like a crumbly cake disguised into an English muffin shape. I found my beloved muffins … not on Drury Lane but at Joan’s GF Great Bakes. These English muffins are not only gluten free, but dairy free, egg free and soy free. This entry was posted on Monday, January 26th, 2009 at 6:00 pm	and is filed under Favorite Products. You can follow any responses to this entry through the RSS 2.0 feed. You can leave a response, or trackback from your own site. 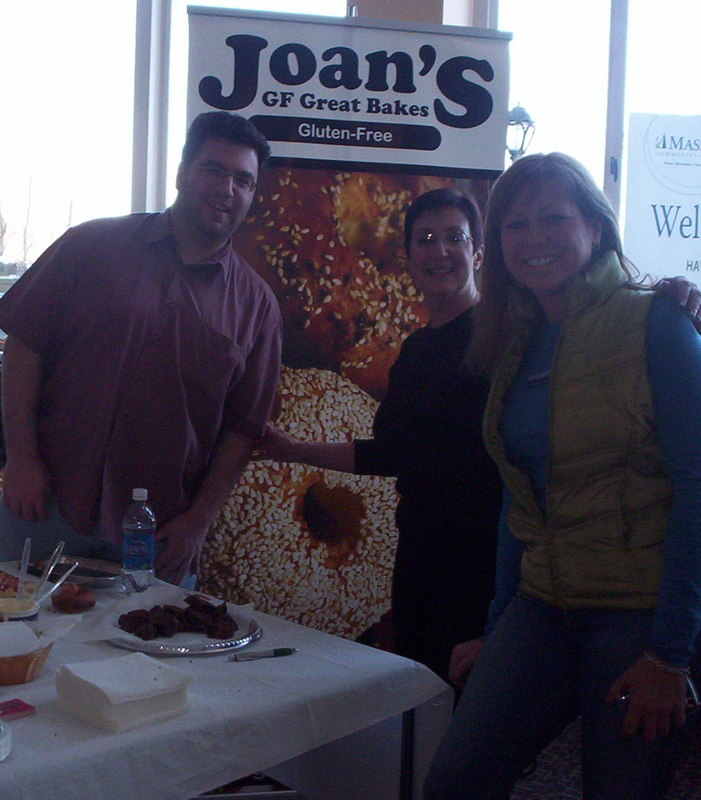 I had the pleasure of Joans English Muffins recently at a sampling in Wellesley. They were amazing. My sister and I had tasted many items that day from many vendors and Joans blew them away. I bought her Bagels, also amazing, and pizza, have yet to try it. She was out of english muffins for sale so I’ll have to order online. 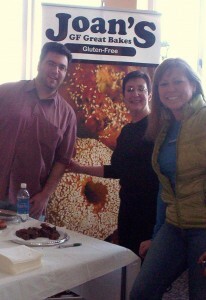 Joans is on of the few who has discovered the magic of Gluten free baking. Thanks for the post! I am with you on thinking that Joan’s Gluten Free English Muffins are the best! They are crispy and hold the butter – like “real” english muffins do! I also loved her Everything Bagels!